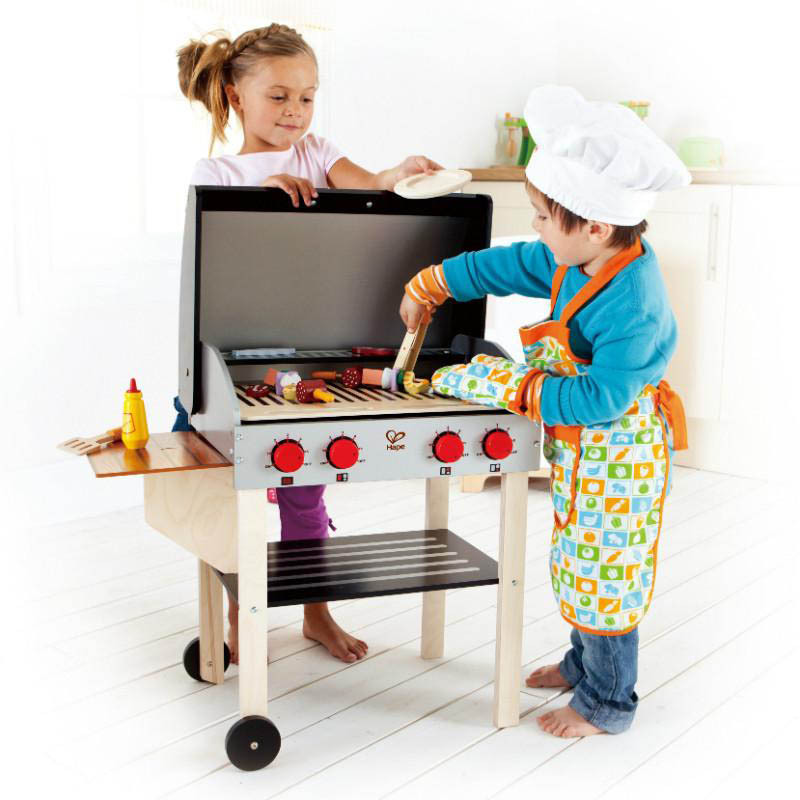 It's Barbecue time! 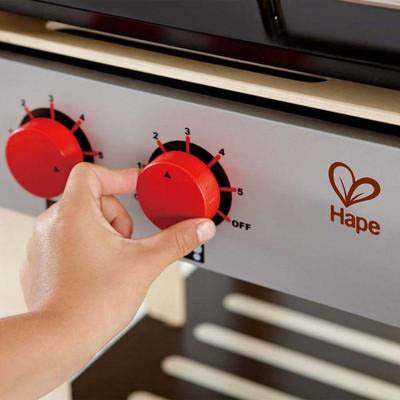 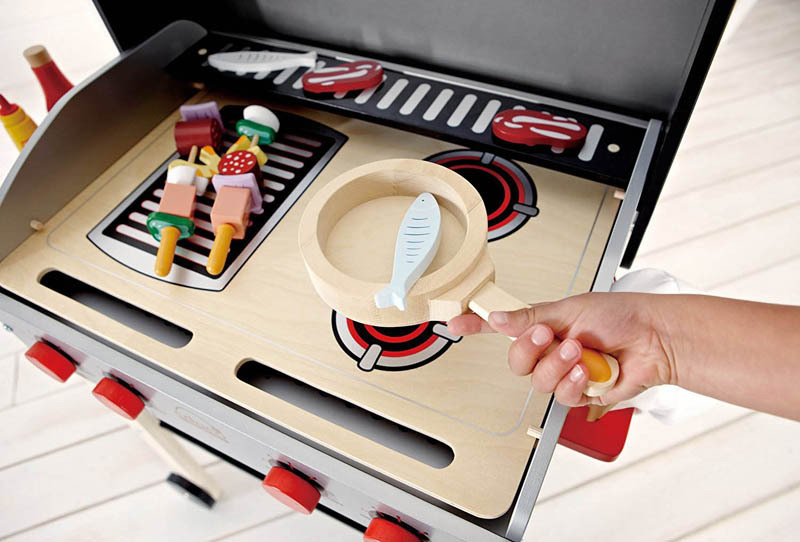 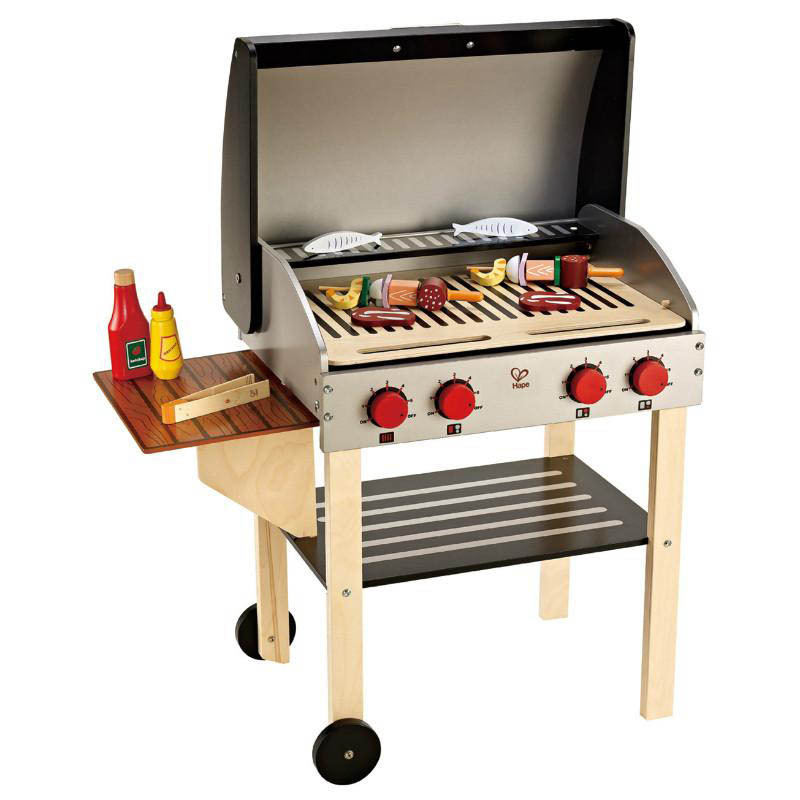 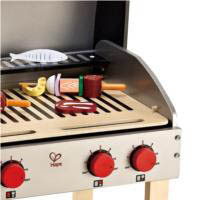 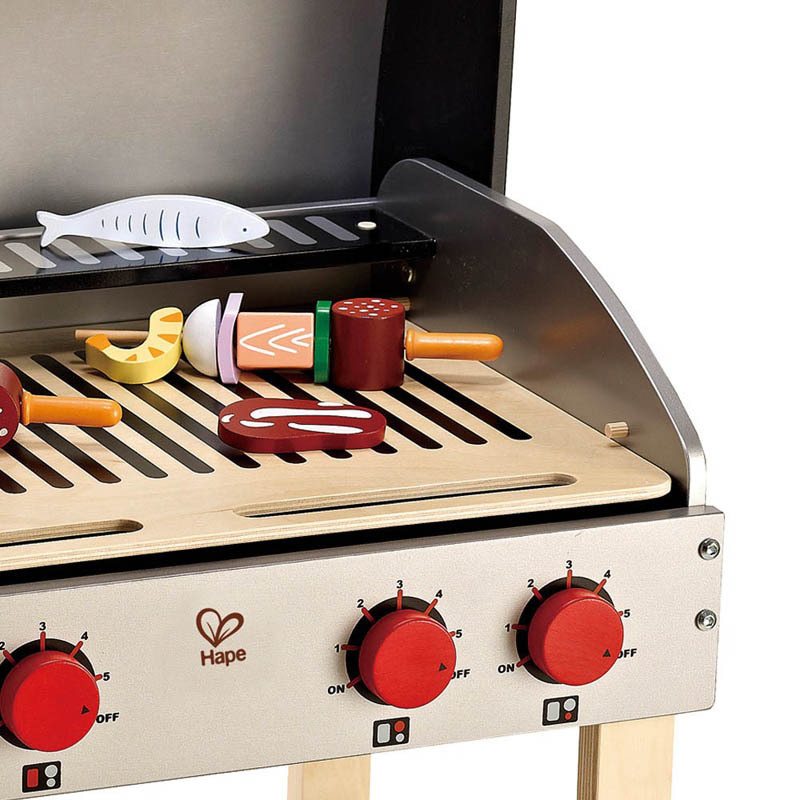 Sizzle up some delicious imagination with this wonderful Gourmet Grill. 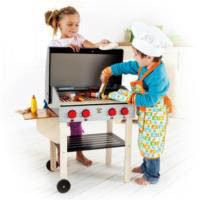 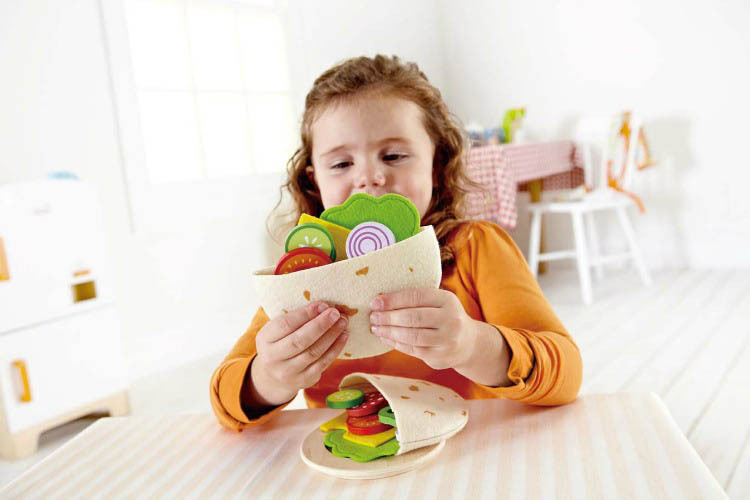 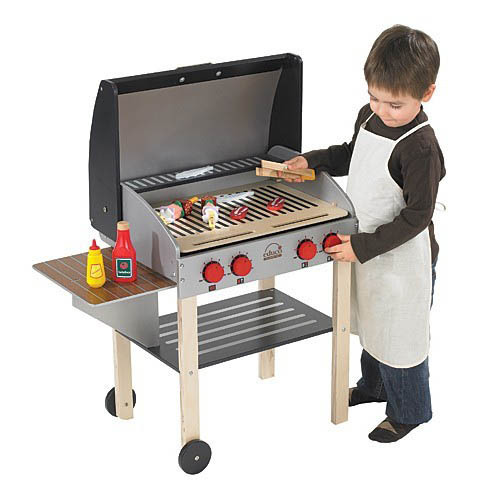 Featuring double-sided grates, a collapsible side table, moveable wheels and an open-and-close hood , its a must-have for all those budding little cooks out there! 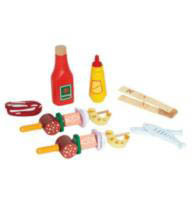 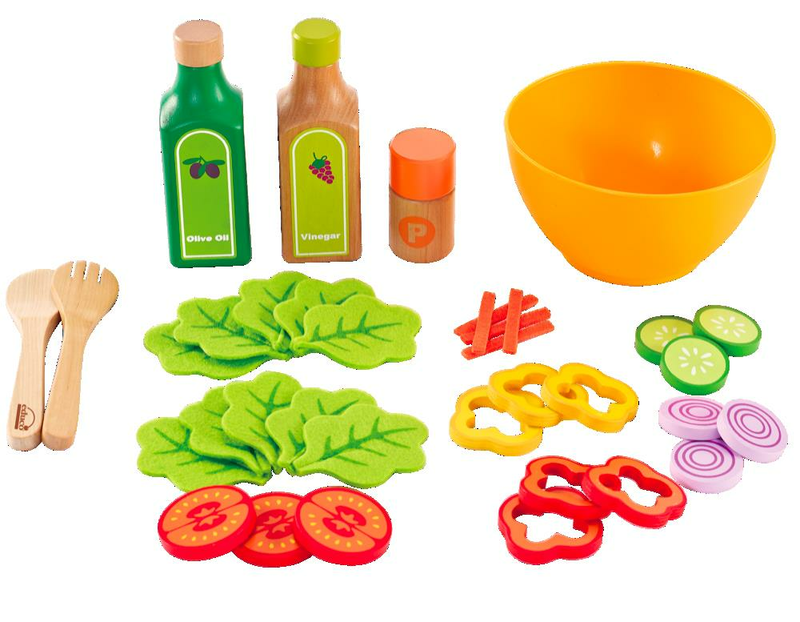 The ShishKabob Basics Set- food and accessories - is included in the Gourmet Grill.